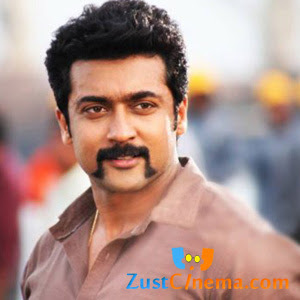 Suriya in the lead roles forthcoming film Singam 2 is all set to hit the big screens on July 5th. The film has censored with U certificate by censor board officials. action entertainer. Singam 2 is the sequel to Singam and its trailers reveals that the film is touted to be an commericial entertainer. Vivek and Santhanam are essaying comic roles in the movie. Danny Sapani is playing negative role in the film. Singam director Hari weilded the megaphone for the sequel too. Devi Sri Prasad scored tunes for Singam 2 and the makers are in plans to release the film in 2400 screens worldwide. Prince Pictures are producing the film.